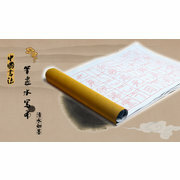 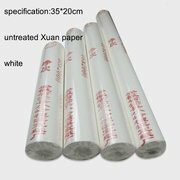 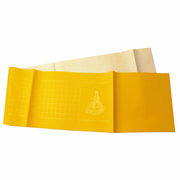 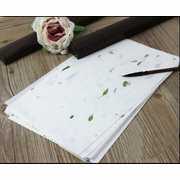 High quality Chinese calligraphy and painting Xuan paper or rice paper. 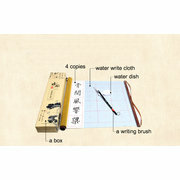 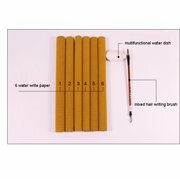 Fit for Calligraphy and painting or practice. 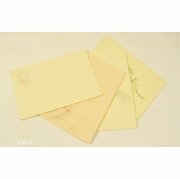 Smooth and white paper will make your work more beautiful. 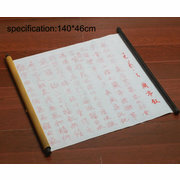 Reusable calligraphy practice cloth & paper like a magic cause just using brushes with water will write a picture like the real ink writing in a high quality rice paper. 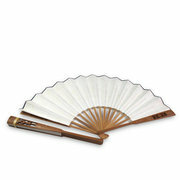 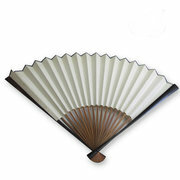 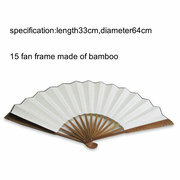 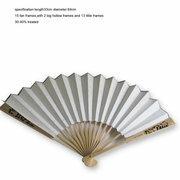 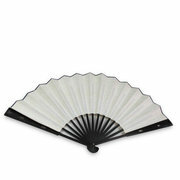 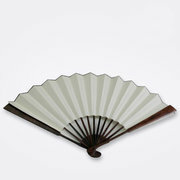 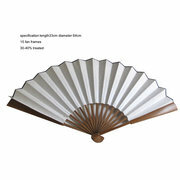 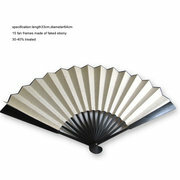 You can paint or write in the blank fans by yourself to make a set of your own style funs. 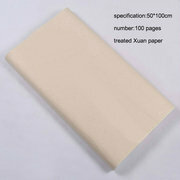 Hight quality mulberry bark paper are supplied now! 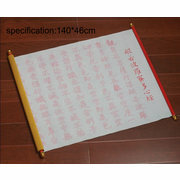 A necessary scholars jewels when you writing or painting!